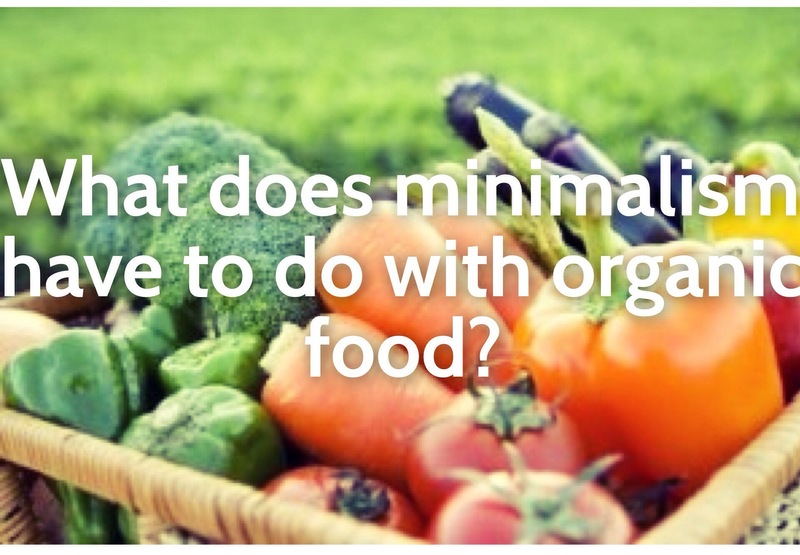 What does minimalism have to do with organic food? Currently there are many people moving toward a simpler minimalist lifestyle. You have people like the minimalists inspiring people to free themselves from the debt, clutter and stress which can come from having to much ‘stuff’. Many are realising that less is more and happiness isn’t found in buying the latest thing while filling their homes with clutter. ‘Stuffocation’ as James Wallman coined it, has a disastrous ecological impact and can keep us from leading a more fulfilling life. Think of all the time and money you spend on getting more stuff. Here’s another question for you. What if you didn’t buy the latest toy and instead put that money toward your groceries? That money can be better spent buying nutritious food, organic food, superfoods. You can buy bountiful, abundant, nutrient dense food to nourish your family. So what if you spent that money on something you really value – wholesome nutritious food to fuel your body. It could lead to a healthier happier you, with the freedom of a clutter free environment which you can enjoy with your friends & family. Do you embrace minimalism in anyway? What has this done to your life? I would love to hear about it in the comments below.